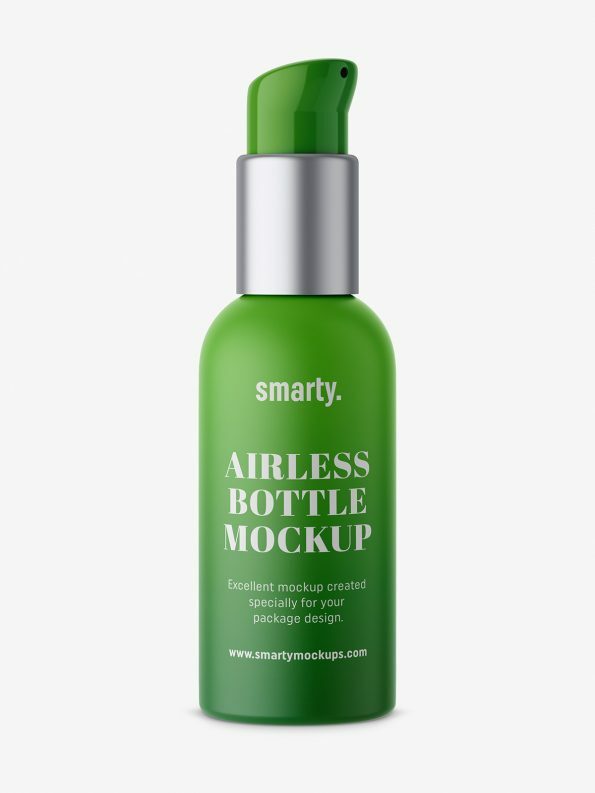 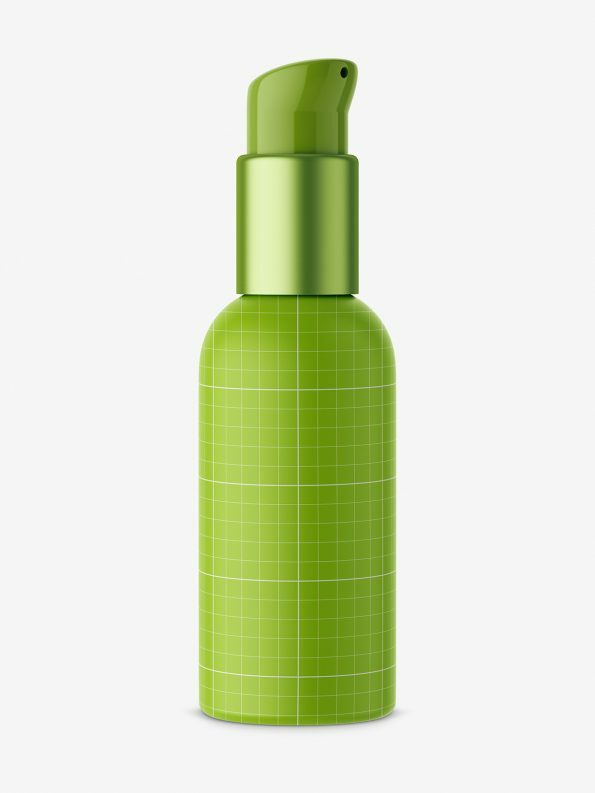 Matt plastic airless bottle mockup. 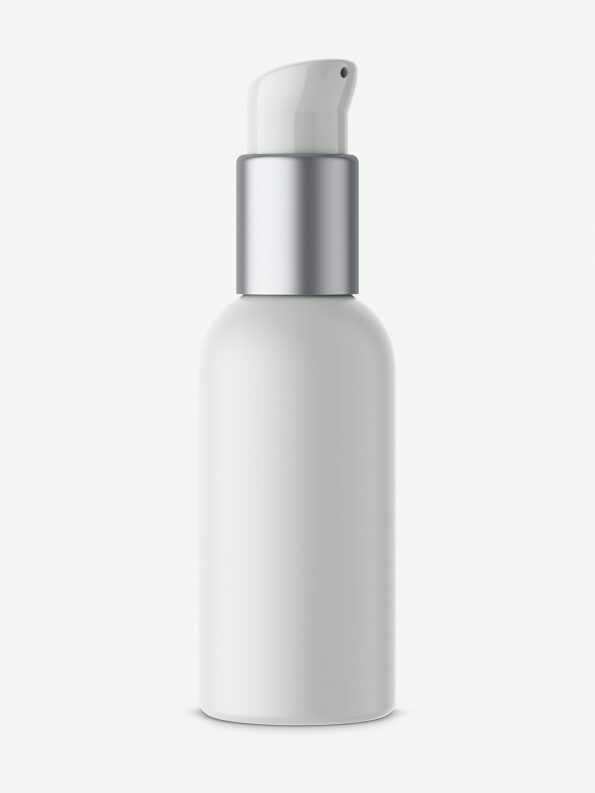 Prepared in high resolution, with ability to change every elements color. Customizing this visualisation is fun and easy.